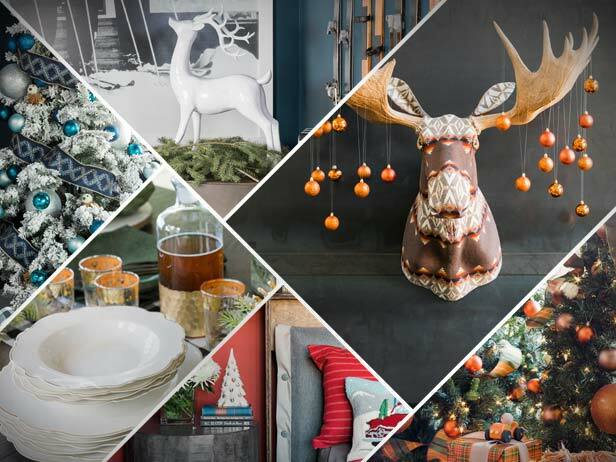 Find all the top products that will make your holidays a little merrier and a bit brighter this year. 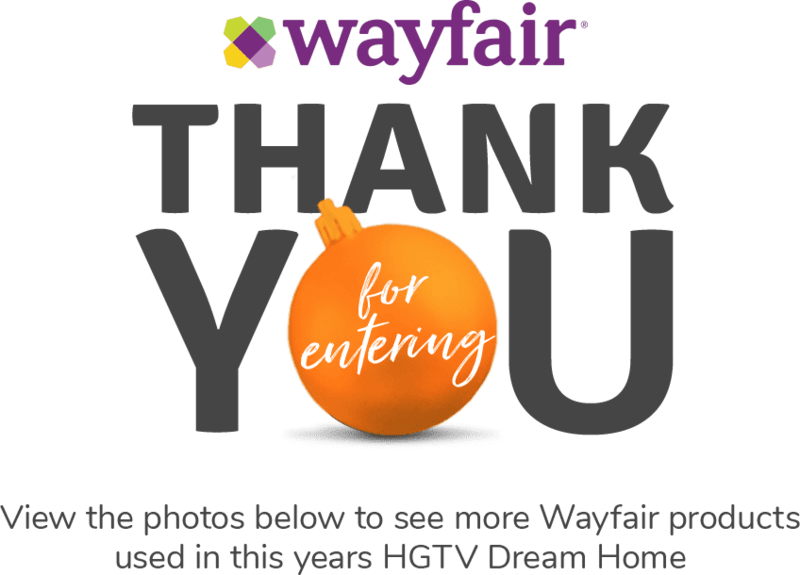 HGTV, HGTV Dream Home, HGTV Dream Home Giveaway and their associated logos are trademarks of Scripps Networks, LLC. Photos ©2018 Scripps Networks, LLC. Used with permission; all rights reserved. NO PURCHASE NECESSARY. Open to legal residents of the 50 United States and D.C., 21 years or older. Void where prohibited. 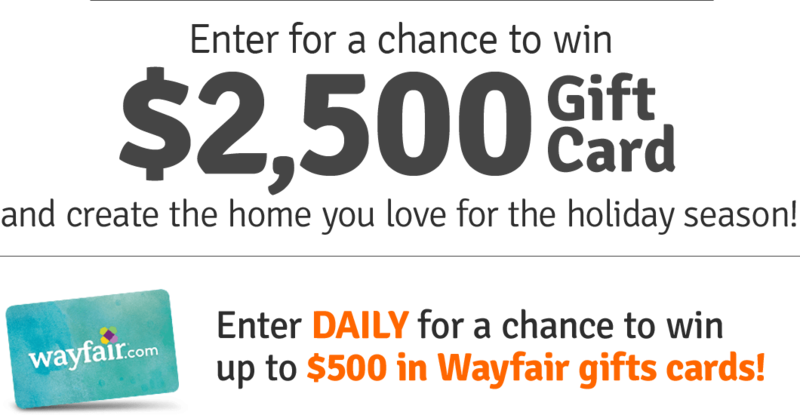 Ends 12/26/18. 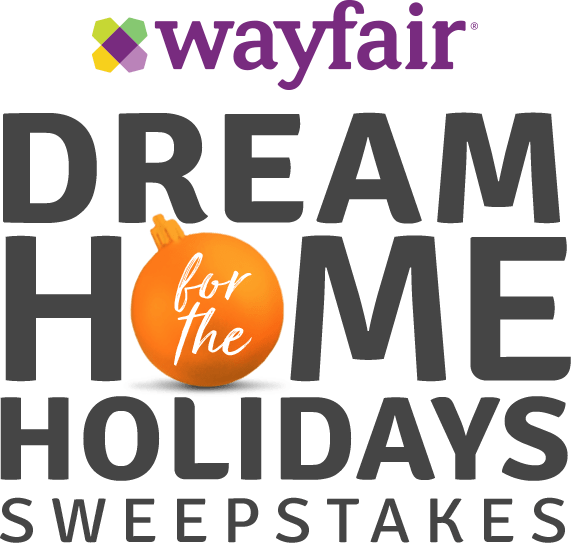 To enter and for complete details and odds, visit www.hgtv.com/dreamholiday.